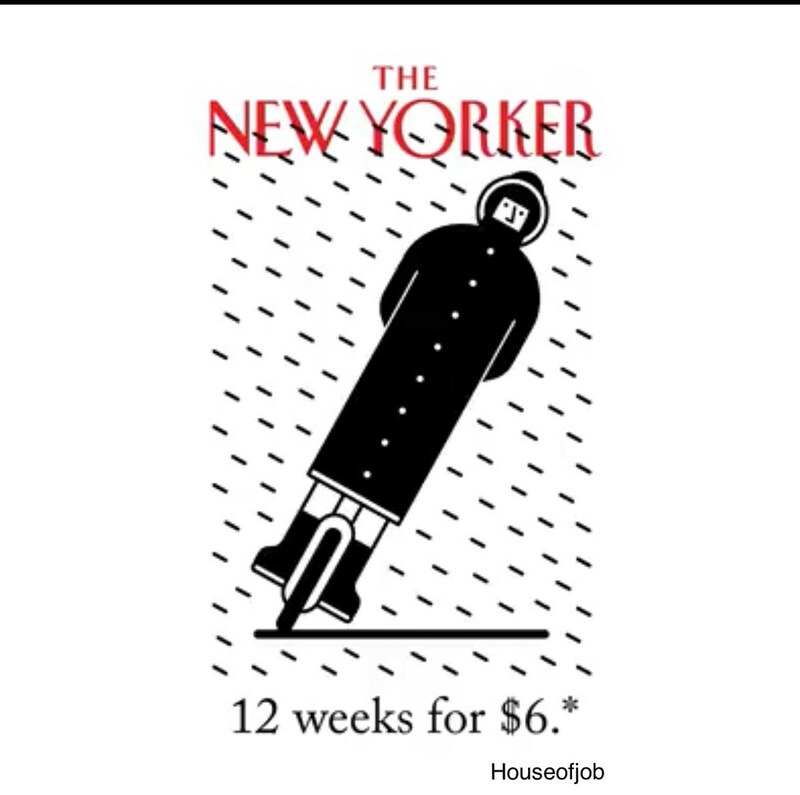 Good work @houseofjob & all the other NYC Riders, The New Yorker is current running an EUC Themed ad campaign. Credit for the find goes to Pedro Ferreira over at the EUC FB site. too funny considering there are only a handful of us in a sea of millions that ride or know how to ride in NYC. Sneaky suspicion this might be you. How do you know THis isn't me? 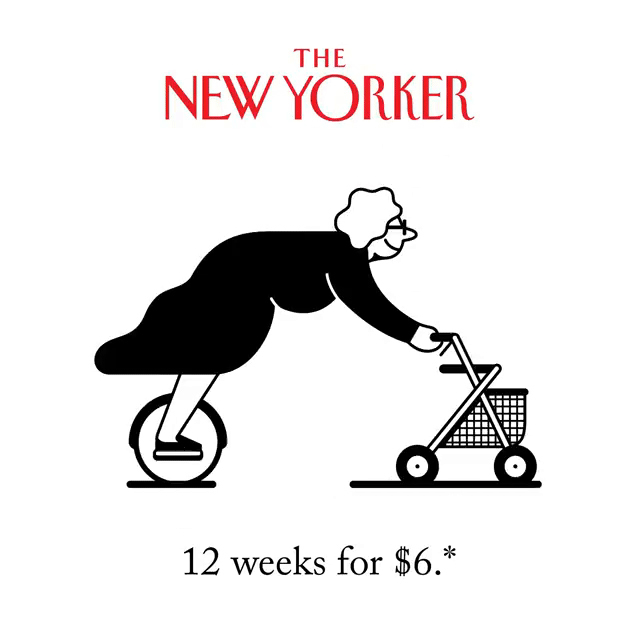 Somebody at the New Yorker like EUCs. How cool is that. Today, the EUC has become a classic in it's own right! It feels like a watershed moment somehow. Wow! So does anyone know the backstory behind this? So my question becomes; will there be momentum behind this to push EUC's into a positive light? C'mon NY, be like Paris !